Showing recent results 3271 - 3285 of 4364 products found. Using the SPITFIRE to locate a faulted cable from a customers meter socket, there is no need to completely disconnect the secondary service from the transformer. After the operator identifies the faulted cable, even though the faulted cable is energized, the SPITFIRE can be connected to pinpoint the fault. 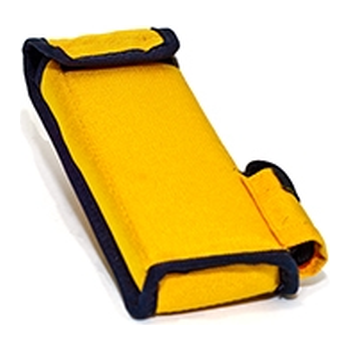 3205 - Radian Research, Inc. When you need to test that AMR device, there is no need to spend thousands of dollars on expensive equipment. The 3205 adds a left element current source to all the features of the 3204. Currents of 10, 40 or 50 Amps make the 3205 a perfect way to verify AMR devices or power meters for long term TOU verification. 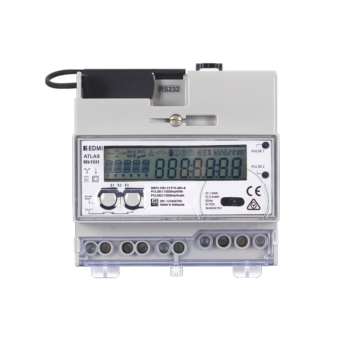 Iskraemeco’s P2LPC data concentrator is a field proven device which enables reliable two-way communication through the power-lines to the smart meters, manages the network and ensures seamless connectivity to the Head-End system. Its advanced features make it ideal for smart metering implementations in small and large scale architectures. T5141 - COMET SYSTEM, s.r.o. 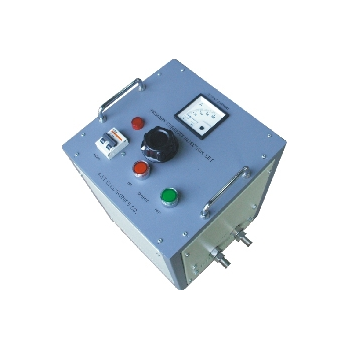 CO2 concentration transmitter with 4-20mA output is built in a durable watertight case. Output range is user adjustable. Large dual line LCD is an advantage. Display is possible to switch off. 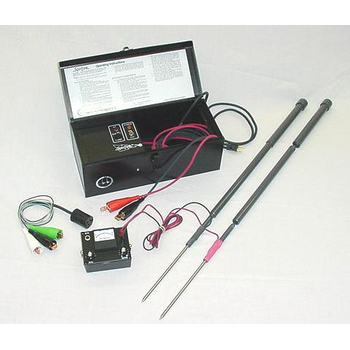 The device is supplied with CO2 probe with 1m cable. Cable lengths 2, 4 or 10 meters available optionally. T5241 - COMET SYSTEM, s.r.o. 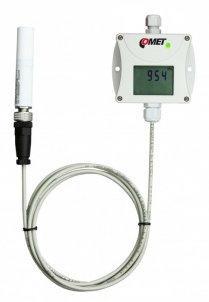 CO2 concentration transmitter with 0-10V output is built in a durable watertight case. Output range is user adjustable. Large dual line LCD is an advantage. Display is possible to switch off. 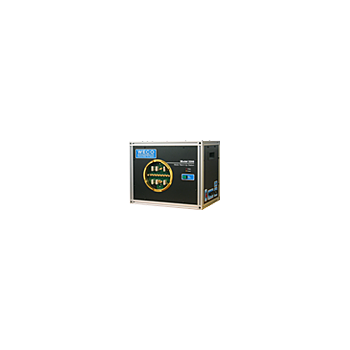 The device is supplied with CO2 probe with 1m cable. Cable lengths 2, 4 or 10 meters available optionally. The palm size MT-200, Contact Tachometer has a large LCD display with 14 different units of measure including RPM, inch/minute, feet/minute to total length measurements like feet and meters, and more. 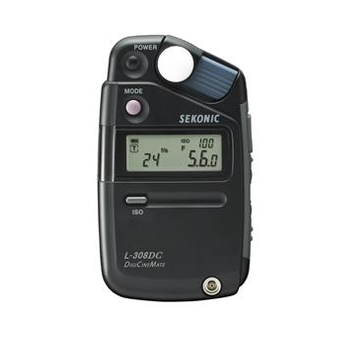 The MT-200 Laser Tachometer (combination) and the MT-100 Contact Tachometer offer a variety of features. 5100 - Radian Research, Inc. 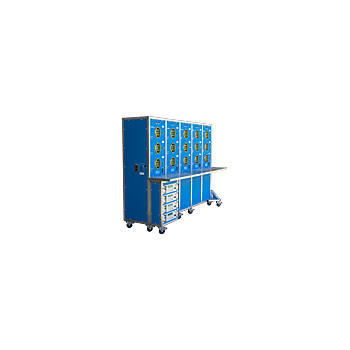 The Model 5100 Demand Test System is a multi-position testboard designed to verify the proper operation and registration of mechanical, thermal, and electronic demand registers. 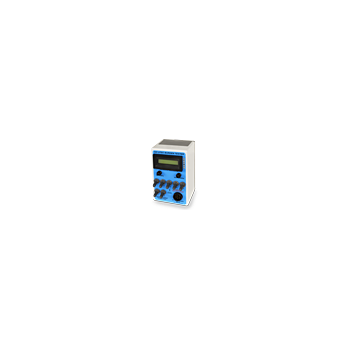 With the pulse initiator inputs, contact devices within the meter(s) under test may also be verified. The palm size MT-100, Contact Tachometer has a large LCD display with 14 different units of measure including RPM, inch/minute, feet/minute to total length measurements like feet and meters, and more. The MT-200 Laser Tachometer (combination) and the MT-100 Contact Tachometer offer a variety of features. 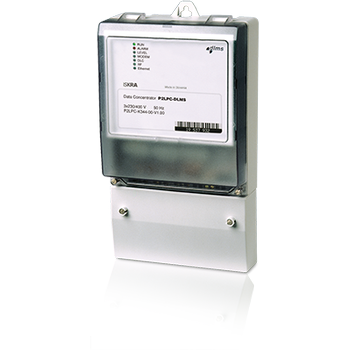 Mk10H is EDMI’s first poly phase DIN Rail meter that is designed for sub-metering users. 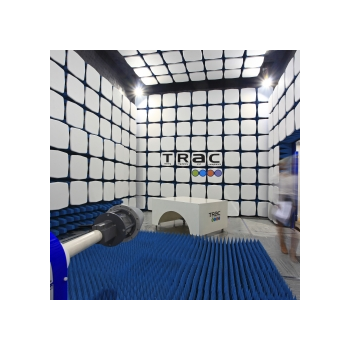 It comes with many advanced functionalities including AMI capabilities, high data storage, data processing and versatile communications capabilities with a class 1 accuracy measurement engine. Built on the advanced Atlas metering platform, the Mk7A is a single phase 2-element meter which integrates both a 100A UC3 compliant relay and 40A UC2 compliant load control relay which allows disconnection and reconnection of electrical services remotely.